Posted on April 4, 2019 at 9:52 am. 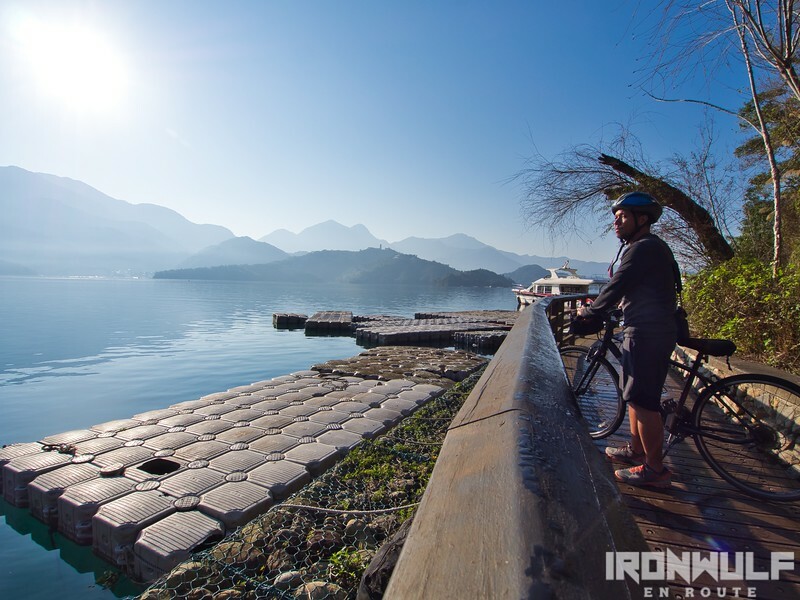 CNN listed the bikeways at Sun Moon Lake as one of the “10 Cycling Routes in the world that will take your breath away”. I get to find out for myself if this isn’t just a hype. 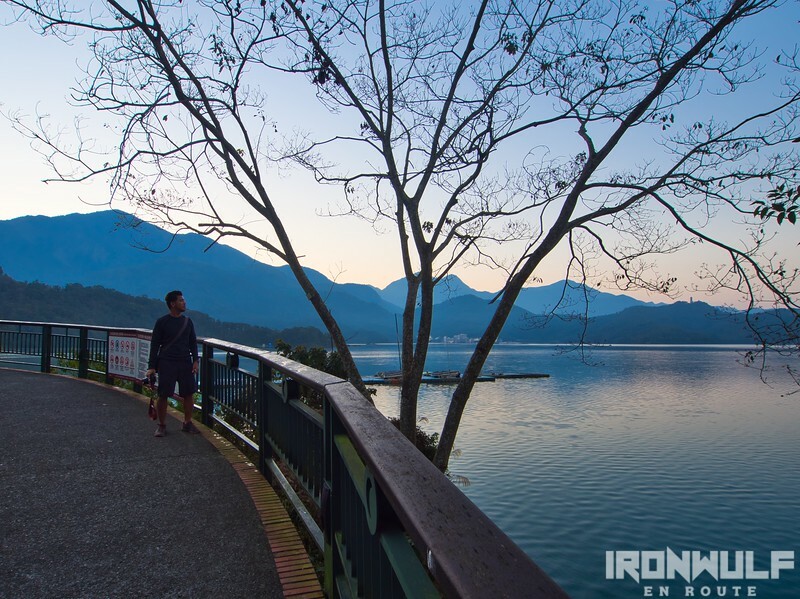 During our luxury stay at Fleur de Chine, I made sure to wake up early and maximize my morning by the lake. We have a biking activity in the morning but there were still hours to spare for quick morning stroll. After seeing the star studded sky, placid lake and mountain gradients from my room balcony I was just too eager to get close to the lake. It was easy to find the pathway leading to the lake from our hotel. The sun hasn’t risen yet so I was careful to look at the path after seeing a warning sign that snakes may linger in the area. I wouldn’t be surprised since the area is heavily forested. Then the serenity of the lake came into view. Everything was just quiet, the waters disturbed by gentle ripples. Egrets flying by and I could hear a flock of white-eyes crowding a tree. I waited for the light to penetrate the mountain gradients on the horizon. And as soon as the ray of light started seeping in, different colors came into play. It’s as if a dash of color was added to a water color painting. I went back to the hotel to meet the rest of the gang for our bike ride. Had a quick breakfast then excitedly went for the bike rental available from Fleur de Chine. We had a GIANT-branded mountain bike which is quite a known brand for good bikes. There’s a small handlebar pouch with a map. Since we had limited time, I decided to go ahead and try to cover as much ground as I can manage. 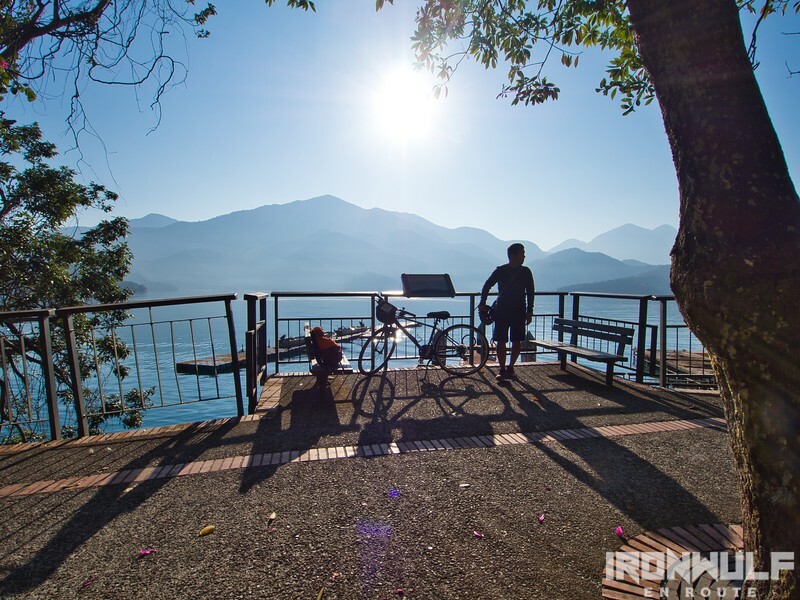 Went down the main road going counter clockwise by Sun Moon Lake. 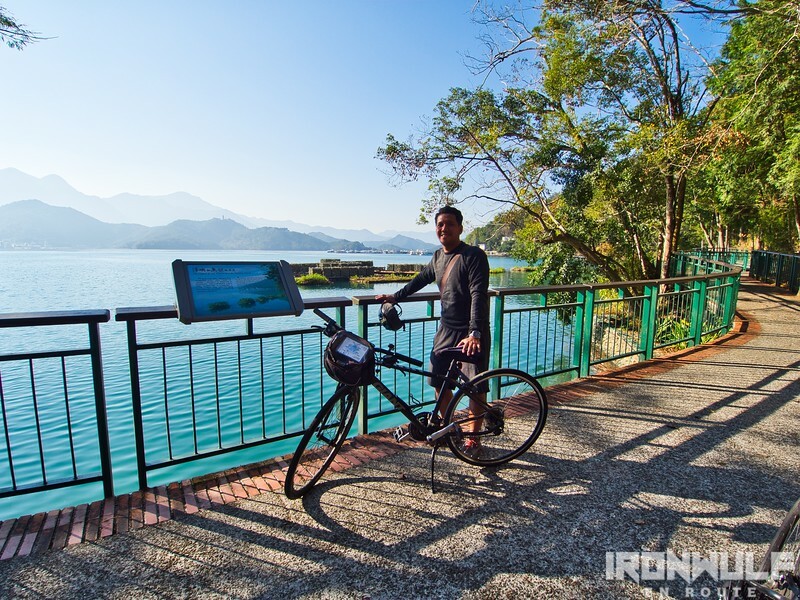 This section of the 29km trail around the lake is called the Shuishe trail. It is only 3.5 km of the way coming from the Wenwu Temple down to Shuishe Pier. But since we started at our hotel, it may only be 3km one way. 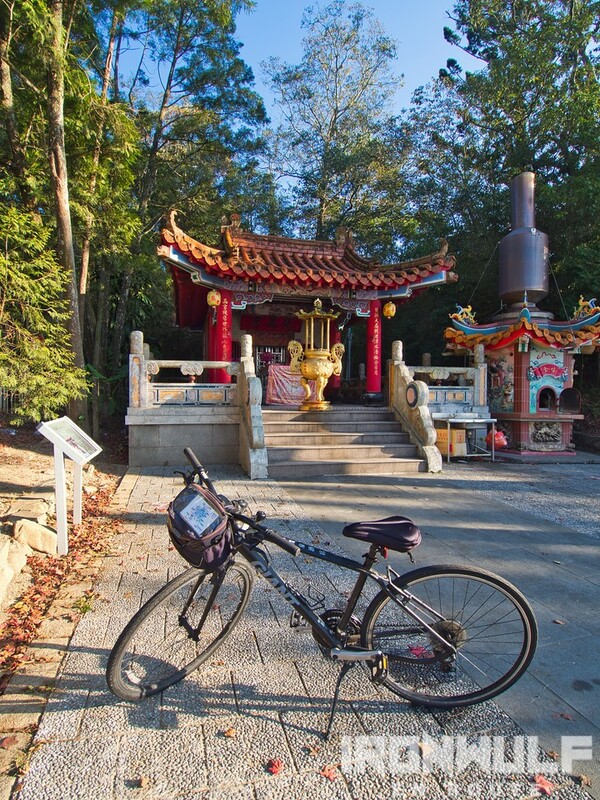 I first rode on the main road until I reached the small Jianjing Temple. Then went down to the bikeway hugging the curves of the river. It was relatively flat and easy and runs above the water. This pathway is exclusive to bikes and pedestrians only. I like that the existing trees were not uprooted, instead, they created gaps for it to grow through the platform making the pathways more scenic. I also appreciate the markers on several sites at the path for their trivia and information on the views from that spot. 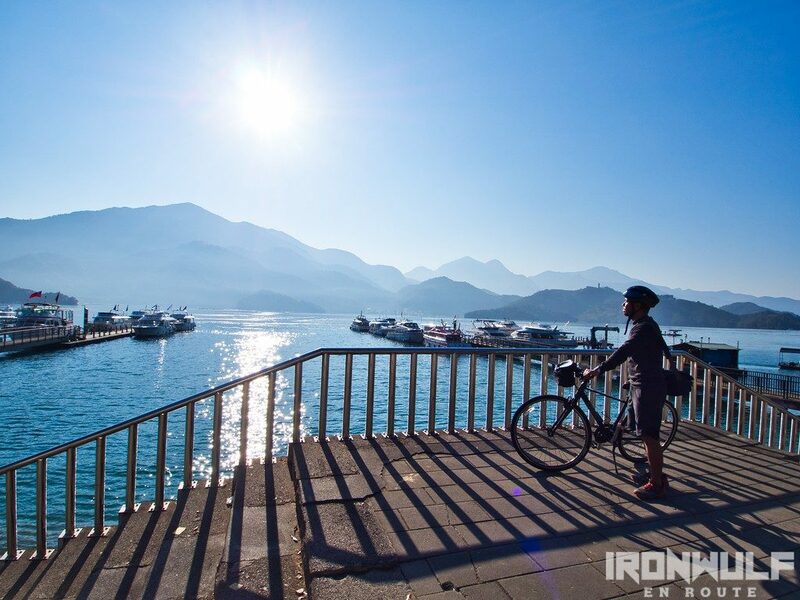 From the view of the Shuishe mountains, to Ita Thao community, Luli Island and more. I had to go back after reaching the edge at Shuishe Pier and not continue after the plaza since I had to alot time on the way back. I do agree with CNN here as the scenery was just dreamy and surreal especially in the morning. Even if I rode for a short distance I’m already yearning to see more what the other trail holds. Another incentive to go back and do the full loop. 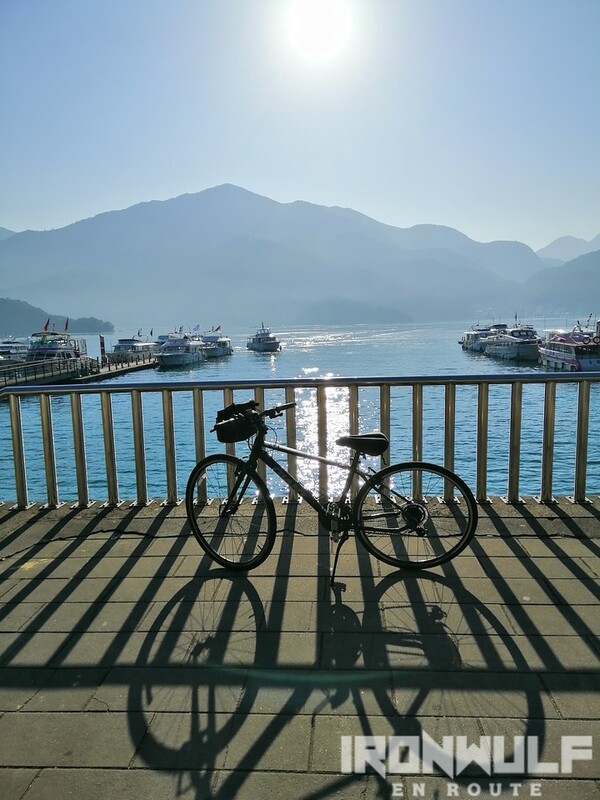 From Taipei Bus Station, ride a Kuo-Kuang Bus 1883 which goes directly to Sun Moon Lake. Travel time is 4 hours and 30 minutes. Fare is NTD 470 per way. Buses roll of from 7am to 5pm. Make sure to book in advance. Take the THSR to Taichung Station, then ride a Nantou Bus (bound for Puli, Sun Moon Lake) to Formosa Aboriginal Culture Village stop. Travel time is 1 hour and 30 minutes. Fare is around NTD 200. 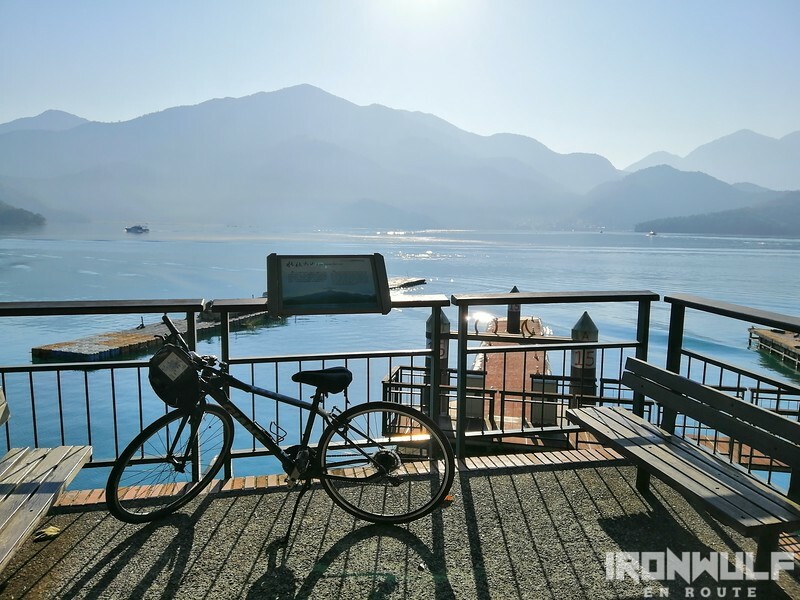 From the Taichung Railway Station, ride a Renyou Bus (bound for Sun Moon Lake) to Formosa Aboriginal Culture Village stop. Travel time is 1 hour and 30 minutes. Fare is around NTD 200. 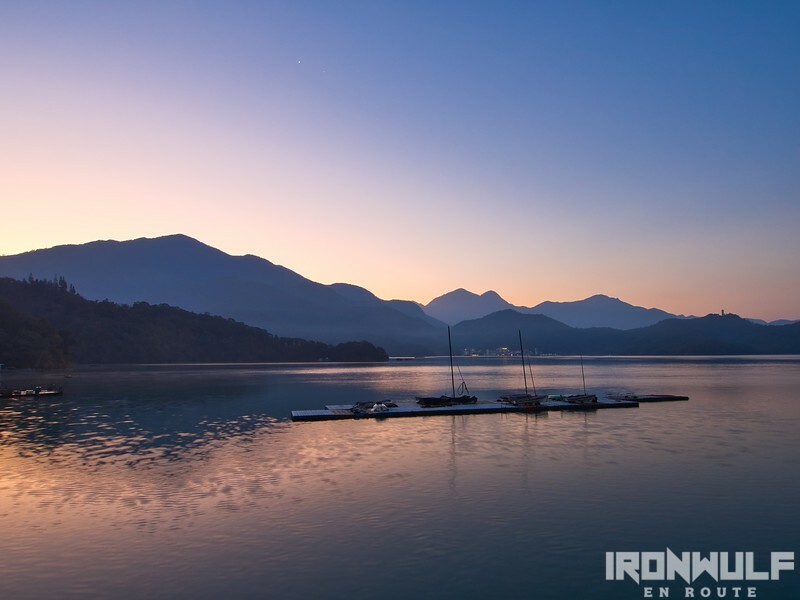 The most popular way to go around Sun Moon Lake is by boat. There are three main piers in the lake: Shuishe, Xuanguang and Ita Thao. There are public ferry boats that go from pier-to-pier for NTD 100 per way. GIANT has a flagship store at Shuishe Pier and rents out bikes. There’s a credit card deposit required (From NTD 15,000 to NTD 150,00 depending on the bike model) which is fully refundable upon return of the bike. There’s a NTD 200 rental fee for the first 2 hours.